Download Windows 10 ISO 1809 32 bit / 64 bit to get Windows 10 October Update version 1809, Windows Server 2019, and Windows Server 1809. How to? 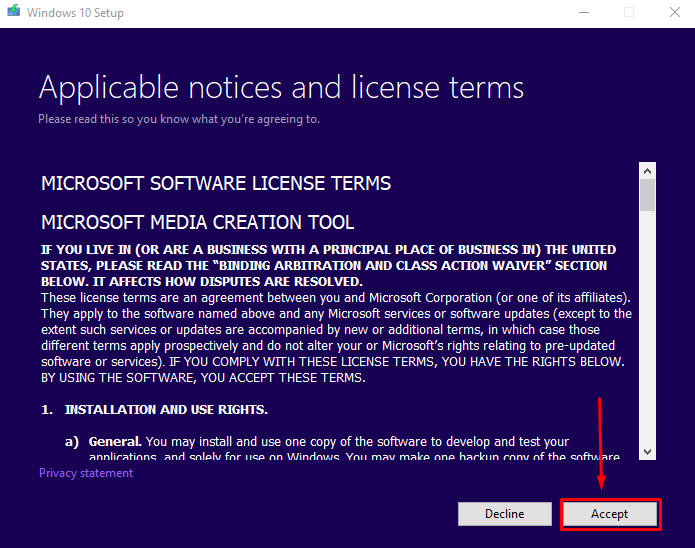 first, you need to create Windows Installation Media also have a license to install Windows 10. After it you can download and run the Media Creation Tool. You can use USB flash drive, DVD, or ISO file to install Windows 10 on a different PC. 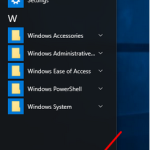 Let’s follow these steps to create installation media (USB flash drive or DVD) you can use to install a new copy of Windows 10, perform a clean installation, or reinstall Windows 10. More storage available on a computer, USB or external drive for the download. USB flash drive at least 8GB of space or blank DVD. You have 64 bit/ 32 bit processor (CPU) because you’ll create either a 64 bit/ 32 bit version of Windows 10. To check this on your PC, go to PC info in PC settings or System in Control Panel then look for System type. System requirements. More info: System requirements Windows 10. 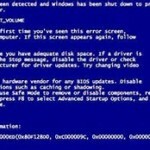 Language in your Windows/PC/Laptop. Choose the same language when you install Windows 10. Edition of your Windows/PC/Laptop. You should also choose the same edition of Windows. 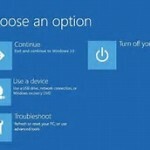 Go to PC info in PC settings or System in Control Panel, and look for your Windows edition. Microsoft Office products. So if you just purchased a new device that includes Office 365, let’s Installing Microsoft Office before upgrading to Windows 10. Check How to upgrade to Windows 10 on new devices that include Office 365. Check your Office 2010 product key or Enter the product key for your Office 2007 program if you have Office 2010 or earlier. Download Tool > Save > Run with administrator. Choose agree to the license terms, select Accept. 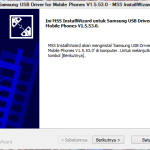 Or Create installation media (USB flash drive, DVD or ISO file) for another PC. From USB flash drive. Attach a blank USB flash drive with at least 8GB of space. Note: any content on the flash drive will be deleted. From ISO file. 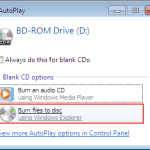 Save an ISO file to your PC, which you can use to create a DVD then after the file is downloaded, go to location where the file is saved or select Open DVD burner then follow the instructions to burn the file to a DVD. The installation media is created. Check for updates now, select the Start button > Settings > Update & Security > Windows Update > Check for updates. Windows 10 October Update version 1809 64 bit / 32 bit becomes the most up-to-date version of Windows 10. Previously the final version of Windows 10 was released in April 2018 with the version number 1803 (Fall Creators Update). In the latest Windows this time, the most anticipated feature in Windows 10 is Timeline. Security question for local account. Ability to display and delete diagnostic data. Download and install language and font packages from the Store. 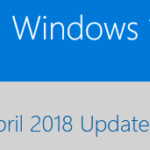 Windows October 2018 (1809) will be released gradually through Windows Update. 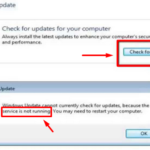 To check for updates manually, open the Settings (Windows key + I) > Update & security > Windows Update and click the Check for Updates button. 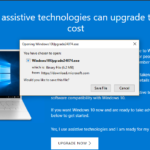 If Windows Update 10 October 2018 has not appeared on your Windows Update page, you can immediately install the update by booting through the extracted ISO to flash or other installation media using Media Creation Tool from Microsoft. 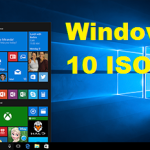 To Download the ISO Windows 10 update October 2018, first Download Media Creation Tool. If you have not previously used this application, consider the tutorial on the page how to use the Media Creation Tool first. Note: You also don’t need to set up serial or product key Windows 10 if previously your Windows 10 has been officially active.